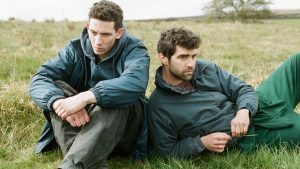 “God’s Own Country” (2017). Cast: Josh O’ Connor, Alec Secareanu, Ian Hart, Gemma Jones, Melanie Kilburn, Harry Lister Smith, John McCrea. Director: Francis Lee. 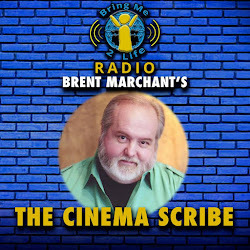 Screenplay: Francis Lee. Web site. Trailer. Finding the courage to assert ourselves and lead the life we want can be challenging, especially under unrelenting and oppressive circumstances. We can retreat from the world, drowning ourselves in various diversions, but, while that might take away the momentary discomfort, it doesn’t really solve the issue at hand. And the longer we put it off to the side, the longer the pain lingers and the more likely we’re to grow jaded and embittered. In the end, confronting the matter will provide the only real chance at a solution, but that can be difficult if we don’t know how to proceed. 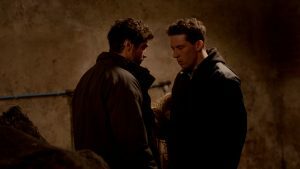 Such a dilemma may feel like a virtual prison sentence, but those are the circumstances faced by a young man stranded in the English countryside in the romantic drama, “God’s Own Country,” now available on DVD, Blu-ray disc and video on demand. 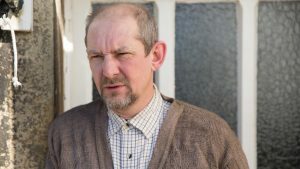 When twenty-something Johnny Saxby (Josh O’Connor) is saddled with the responsibility of managing the family farm when his father, Martin (Ian Hart), is incapacitated, he’s far from thrilled with the idea. 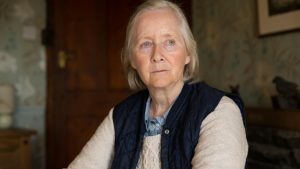 Given that Johnny’s seldom appreciated for his efforts by either his old man or his mother, Deirdre (Gemma Jones), he resents having to take on something that he has little interest in and for which he’ll receive virtually no credit. Also, as someone who’s interested in exploring the possibilities of his emerging gay lifestyle, there are few opportunities for self-discovery in the restrictive ways of conservative rural Britain. As many of us have no doubt discovered. invoking the courage necessary to be ourselves can be daunting. The conditions around us may be so oppressive that we feel as if we’re being restrained. Even if such suppression is psychological and not literal, the effect can be burdening. However, no matter how troubling such circumstances can be, what we experience ultimately comes down to what we believe. If we assume that our lives will be stifling, then such an outcome surely will follow. 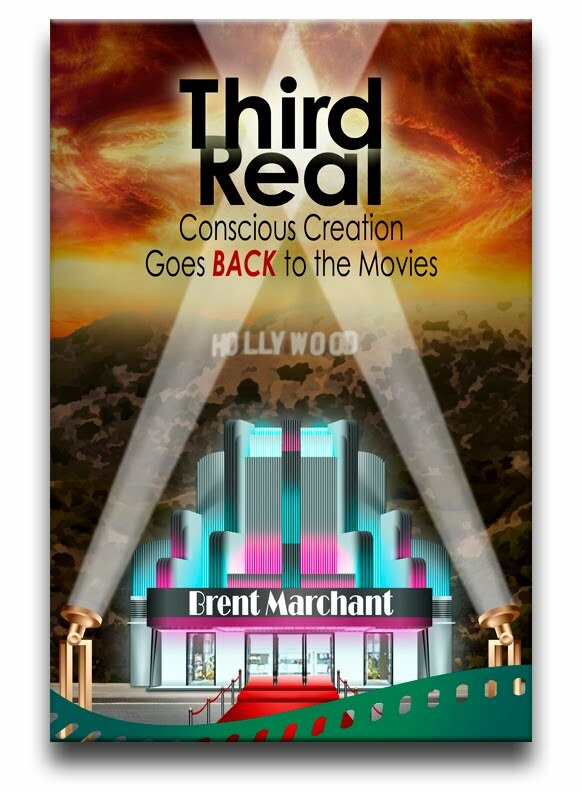 That’s the conscious creation process at work, the philosophy that maintains we manifest the reality we experience through the power of our thoughts, beliefs and intents. In Johnny’s case, he initially sees no way out of things. The authoritarian dictates of his parents, coupled with the conservative nature of his environment, have convinced him that “That’s just how life is.” He resents these conditions, yet he engages in some acts of defiance, such as his nightly boozing and his clandestine trysts. But these escapes provide only temporary reprieves, because his beliefs in what he sees as unchangeable circumstances keep him locked in place from being able to implement any meaningful permanent change. That’s all out the window, however, when Gheorghe arrives. He acts as a catalyst to challenge Johnny’s existing beliefs, showing him that other, better options are indeed possible. Through his presence, Gheorghe gives Johnny hope for a new future, one that’s more in line with his wishes and desires, qualities reflective of his true self. Of course, if change like this is indeed possible, one can’t help but wonder why Johnny has set up such a difficult path for himself on his way to making this discovery. One might assume that it would just be easier to create the desired circumstances in the first place, and that argument truly holds water. But sometimes we need to grow into ourselves, overcoming personal challenges and conquering our fears as part of the process. Such steps aid in our individual growth and enable us to discover the nature of our true being, revelations that are often so satisfying that we tend to appreciate the results more than we might have if we’d just been handed them without any effort on our part. Johnny learns this for himself on multiple levels, too. Not only does he foster the kind of lifestyle he wants, but he’s also able to stand up to those who would try to hold him down, namely, his parents. Changes in his beliefs earn him the confidence he’s long sought to show them that his contributions to the farm’s operations are just as valuable as any practices, procedures or outlooks they try to summarily impose upon him. And, for his efforts, he’s able to secure the respect and appreciation he deserves but that has long eluded them. But, in the end, it all begins with him and his beliefs, for that’s what governs the manifestations that emerge in his life, no matter which area is involved. 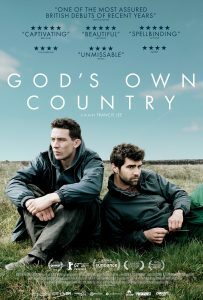 In many respects, “God’s Own Country” reminds me a great deal of “Brokeback Mountain” (2005) but with a better narrative and script. Its fine performances are packed with considerable raw emotion, as well as a great deal of nuance, allowing the characters to come across as completely genuine. 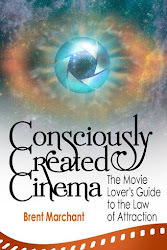 It’s also heartening to see a film that holds little back when it comes to its depictions of sexual content, presenting this material with an honesty rarely seen in mainstream cinema while avoiding the trap of becoming so unduly explicit as to be considered pornographic. 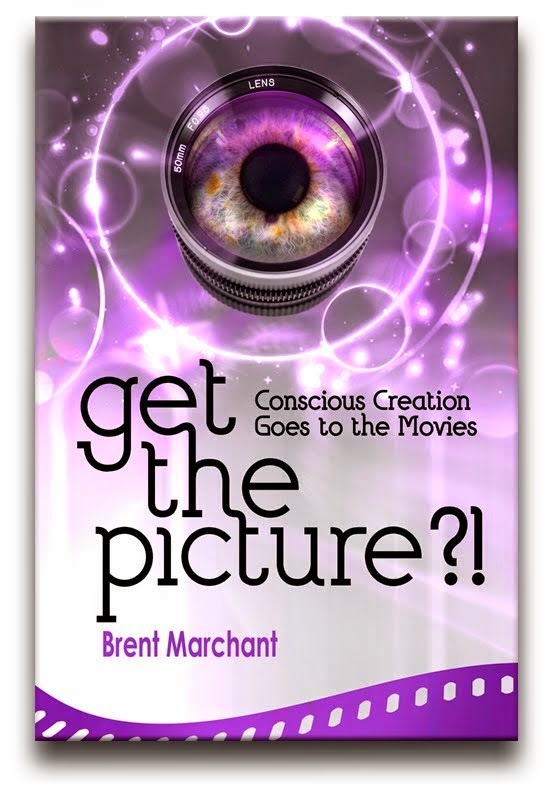 But, most of all, the picture is filled with a tremendous sense of hope, one that will likely inspire most viewers to sincerely pull for the protagonists as they attempt to fulfill their dream. That’s somewhat common in many mainstream romantic releases, but it’s something not often seen in comparable offerings with gay leads. It’s nice to see it here.